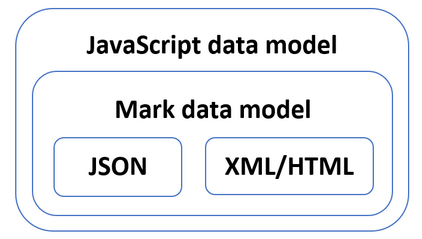 Note: /dist/mark.js has bundled all sub-modules and all dependencies with it, and is meant to run in browser. The entire script is about 14K after gzip. It supports latest browsers, including Chrome, Safari, Firefox, Edge. If you need to support legacy browsers, like IE11, which do not have proper ES6 support, you need to use /dist/mark.es5.js. IE < 11 are not supported.